Preacher: Kirk Leach (7), Rod Baldwin (1), Pastor Kirk Leach (1). Series: General (1), Heaven's Child (1), The Baby of Bethlehem (1), The Cost of Discipleship (1), A Summer's Peek at the Parables (5). 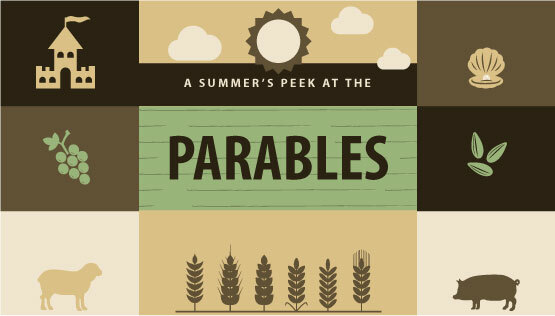 Luke 13:1-9 (Part of the A Summer's Peek at the Parables series). Preached by Kirk Leach on August 28, 2016. Luke 7:36-50 (Part of the A Summer's Peek at the Parables series). Preached by Kirk Leach on August 14, 2016. Luke 11:5-13 (Part of the A Summer's Peek at the Parables series). Preached by Kirk Leach on July 24, 2016. Luke 12:13-21 (Part of the A Summer's Peek at the Parables series). Preached by Kirk Leach on June 26, 2016. Luke 18:9-14 (Part of the A Summer's Peek at the Parables series). Preached by Kirk Leach on June 5, 2016.